Mithun Chakraborty 1989 19 All his films combined did an approximate collection of 25cr. Mithun Chakraborty 1998 17 Includes the cult film Gunda. Mithun Chakraborty 1986 16 Did 2 successful films Jaal & Swarg Se Sundar. Govinda 1989 15 Every 2 weeks a Govinda film released in Feb & Mar while May had no release, the pattern continued from June onwards. And he had only one clean hit. Mithun Chakraborty 1982 12 Did the famous Disco Dancer. Akshay Kumar 1994 12 Had successful films like Elaan, Yeh Dillagi, Main Khiladi Tu Anari but he had the biggest opening of 1994 in the form of Mohra which is also his first super hit. Mithun Chakraborty 2000 12 All 12 were flops. 11 Pre 1990 included successful films but 1990 & 1999 saw only box office failures which included the terrific film Agneepath. In 1973, despite 11 releases Dharmendra's Yaadon Ki Baarat became super succesful film. 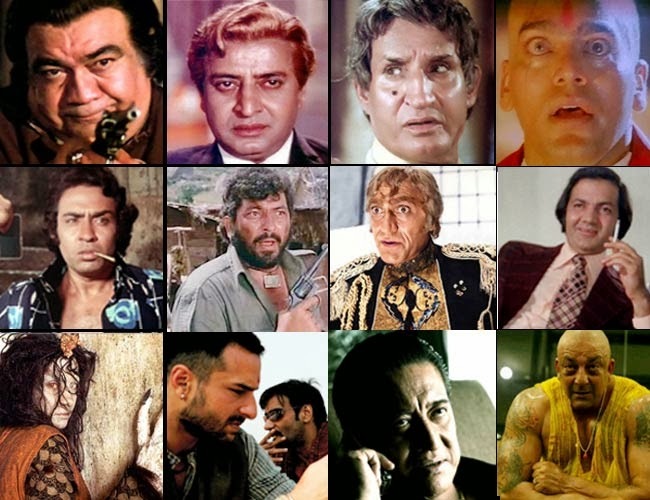 In 1977, he repeated the same in the form of Dharam Veer, a golden jubilee film. Rajesh Khanna 1985 11 Most of them were box office failures & most of them were south remakes. Rajesh Khanna 1972 10 This includes the critically acclaimed film Bawarchi. 10 1987 is one of the most successful years of Dharmendra's career with Hukumat turning out to be the highest grosser of the year & 8out of 10 becoming successful films. We thank our friend Suhas for all research and hard work for this article.